A blow flow rate 4 times the supply air. By supplying compressed air, large blow and vacuum flow rate available. Large passage diameter available for suction of machining chips, particles etc. 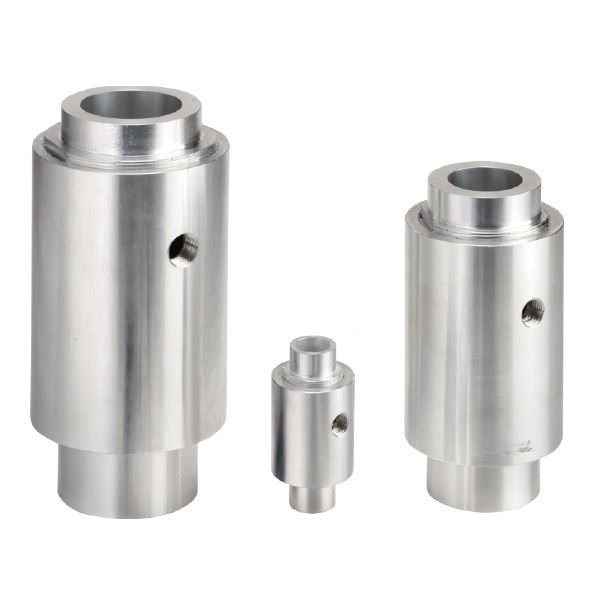 ・By supplying compressed air, large blow and vacuum flow rate available ・A blow flow rate 4 times the supply air ・A vacuum flow rate 3 times the supply air ・Large passage diameter available for suction of machining chips, particles, etc. ・Maintenance free ・Mounting bracket available ・Application examples - Blow: Blowing away water droplets and machining chips. - Vacuum: Vacuuming the smoke during soldering. Transferring materials such as pellets or fine particles.